Now you can upskill in the foundations of Community-based Neuroprotective Developmental Care (‘The Possums Programs’) without leaving your home and in your own time! Join the 1000 health professionals Australia-wide and overseas who have completed our Certification days. You will receive access to 12 hours of teaching from videos made during the Possums Education National Tour 2016. 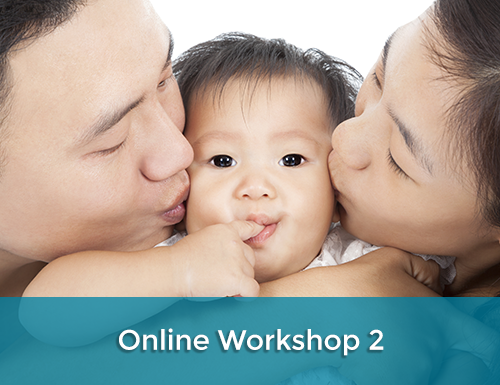 Certification Online Workshop 1, "Evidence-based care of mothers and babies: gaps and controversies", is allocated 12 Category 2 points in the RACGP QI&CPD Program for the 2017-2019 triennium. 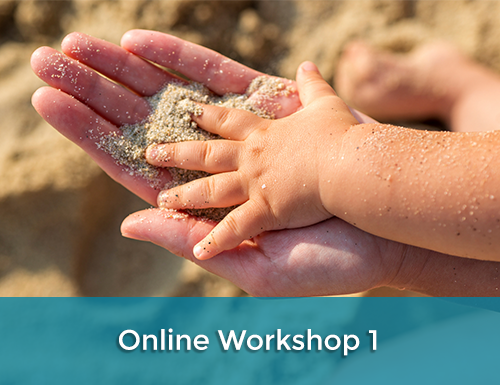 Certification Online Workshop 2, "Acceptance and Commitment Therapy for perinatal and infant mental health", is allocated 11 Category 2 points in the RACGP QI&CPD Program for the 2017-2019 triennium. For registered midwives: you will receive 6 CPD hours for Workshop 1 and 6 CPD hours for Workshop 2. For Lactation Consultants: you will receive 6 L CERPs for Workshop 1 and 6 R CERPs for Workshop 2. Registered nurses and psychologists may claim 6 CPD points following completion of each Workshop.